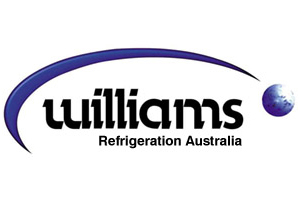 Williams Refrigeration offer an extremely high quality product and specialise in designing and manufacturing for Australian conditions. 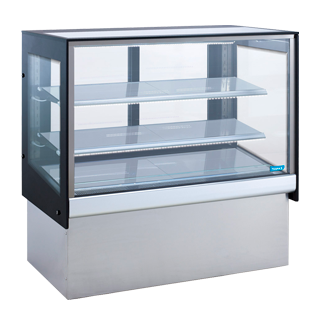 Products include upright refrigerators and freezers, blast chillers/freezers, gastronorm cabinets, back bars, merchandising cabinets, sandwich bars, pizza preparation counters, under counter storage units and bakery cabinets including dough retarder provers. 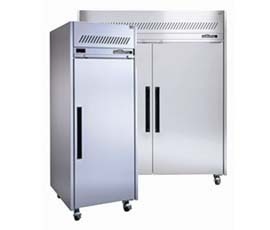 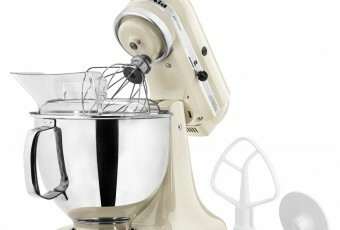 Williams ongoing commitment to product development and performance, quality and reliability make them a leader in the market.